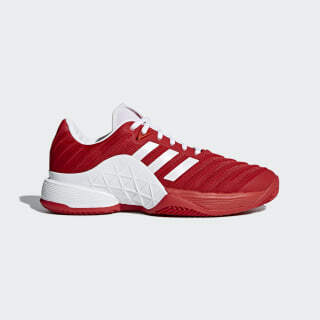 High-performance shoes for conquering the clay. Built to deliver the level of performance demanded by professionals, these men's tennis shoes are optimised for clay surfaces. 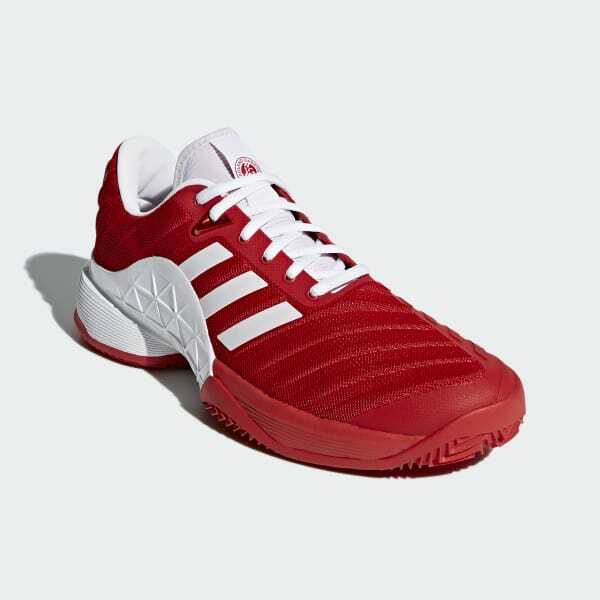 Their Barricade chassis adds stability in the midfoot, supporting every twist and lunge. A seamless upper flexes with your foot while Geofit padding provides a comfortable fit.